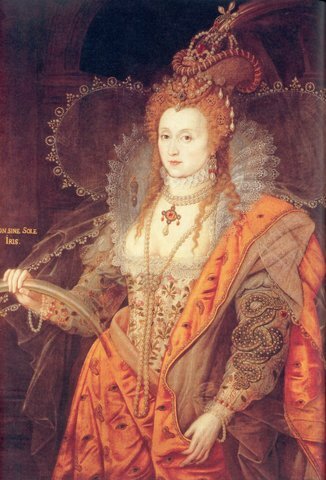 Settlers of England sailed to a mysterious land in which they named Virginia after Queen Elizabeth 1. 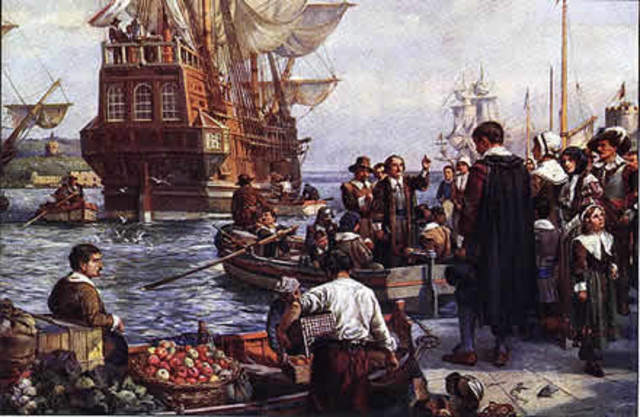 The pilgrims established their settlement, in what they had nicknamed at the time Plymouth rock in 1620. 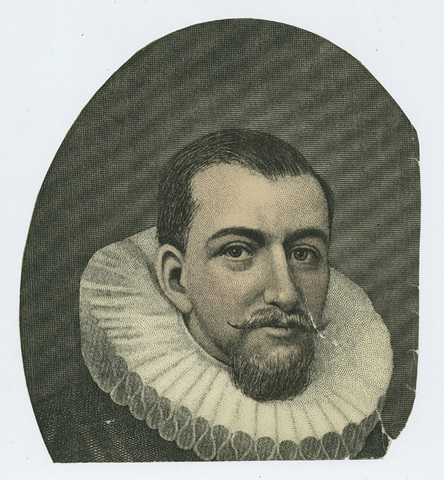 Henry Hudson sighted Manhattan island before sailing up the Hudson river in 1626. 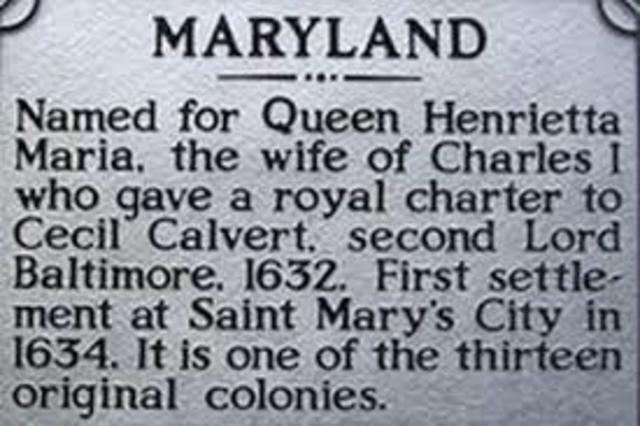 After Calvert died in April 1632 the charter for the Maryland colony was granted. Roger wiliams settled on land granted to him by the Narragansett. The Governor John Haynes led 100 people to Hartford. Peter Minuit found Delaware. 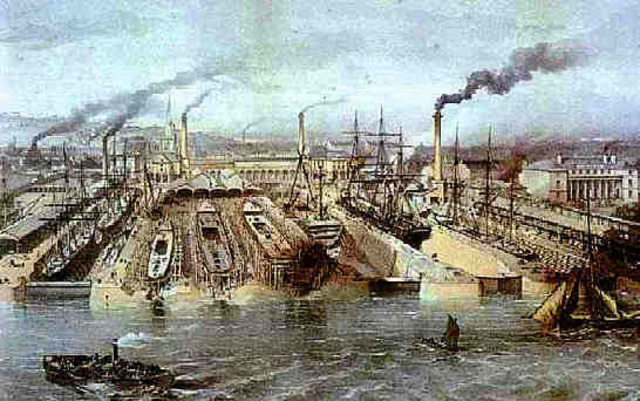 It was named after the Delaware river. John Walter found New Hampshire to grant land. The earliest known permanent settler in the North Carolina colony was Nathaniel Batts who settled there in 1653. 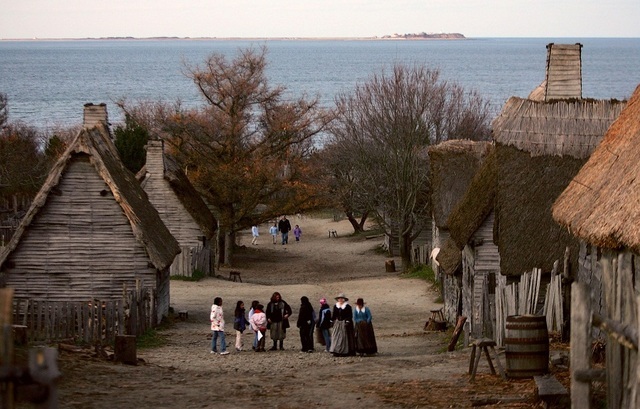 The English crown granted land to eight proprietors of what became the colony. Some people got killed for leaving Jamestown. 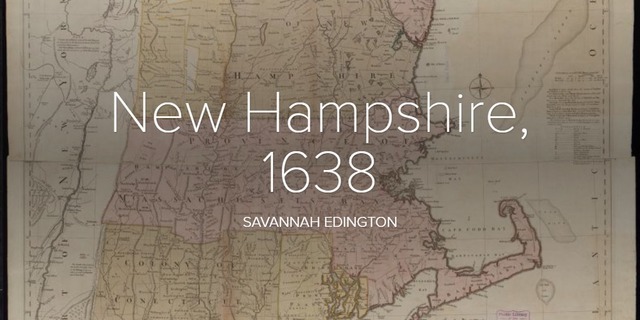 A Native American named Wampanoag sailed to North America first landing near cape cod. The headright system was made by the London people. Thomas left Maryland due to lots of work. Roger was a good man who did not want wrong to come onto him. 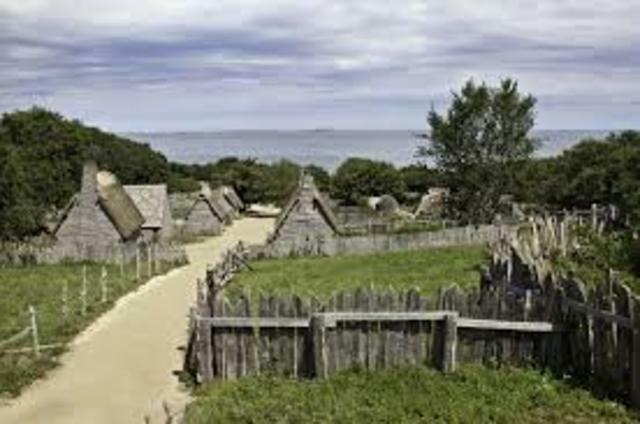 John Winthrop also Governed the colony of Connecticut for 10 years starting in 1698. 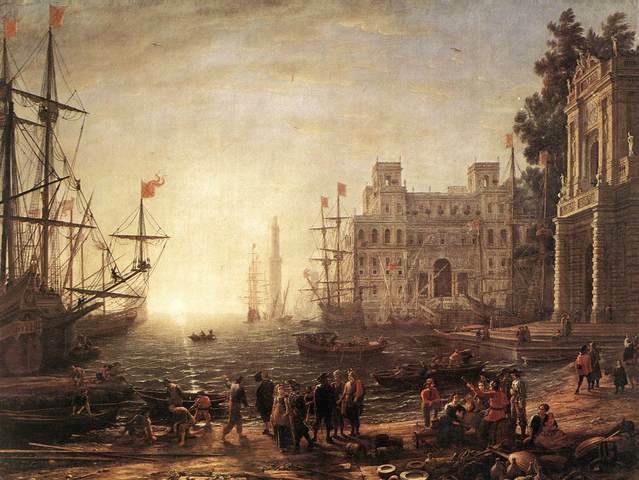 Delaware was not the colony that people would go to all the time but then that changed. North Carolina joined with the other colony's. 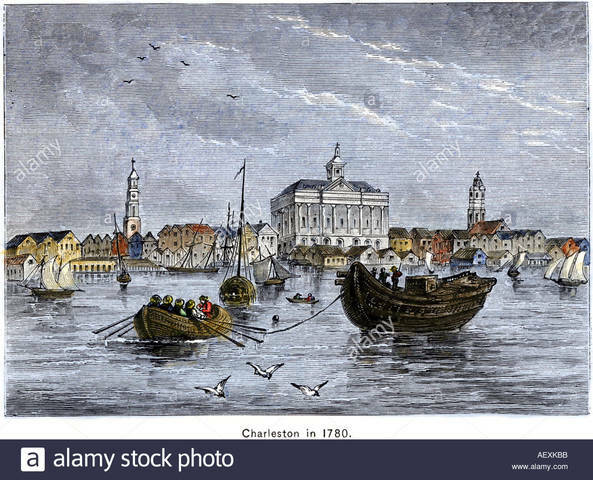 In 1665 a second permanent settlement was effected near the mouth of the Clarendon or Cape Cod Fear River by Emigrants from the Island of Barbados.